Mr. Socheat, Assistant Chief Concierge have been joining Sokha Family over 10 years, he enjoy his duty and committed to provide memorable tour arrangement experience to all our guests. Why does Ms. Uttara our Assistant Spa Manager so enjoy working at #SokhaAngkorResort over 10 years? She said, she loves her job and her working place. Mr. Som Pea is our Outlet Manager at Lotus Restaurant. With almost 10 years experience on Food & Beverage at Sokha. He would definitely provide the perfect dining experience to our guests. 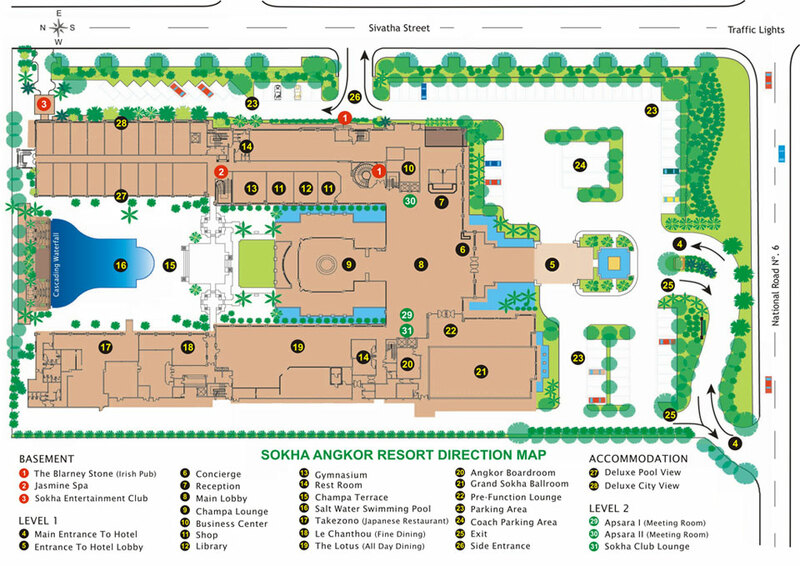 Sokha Hotels & Resorts now employs over 2,500 staff in Cambodia. We focus on continuing training and developing our employees to ensure the availability of well qualified people to meet our growing needs. The extensive process of employee’s development and training incorporates with all aspects of human resources management, from the practice of sound personnel policies and procedures ensure to strengthen our human resources ability and offer everyone to advance both personally and professionally. Besides the opportunity in career growth, we also provide competitive salary and fringe benefits.